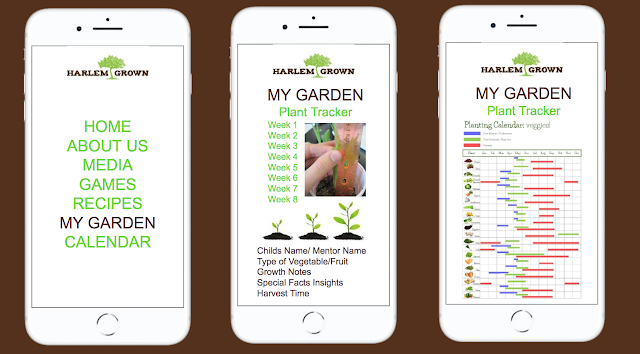 This summer, two teams of BICsters developed communications campaigns for local non-profit Harlem Grown in partnership with mid-town ad agency VML. This one-credit BIC course, called the Social Impact Lab, was the brainchild of VML's God-is Rivera and was overseen by VML pros Eddie Velez and Cassandra Ondich. 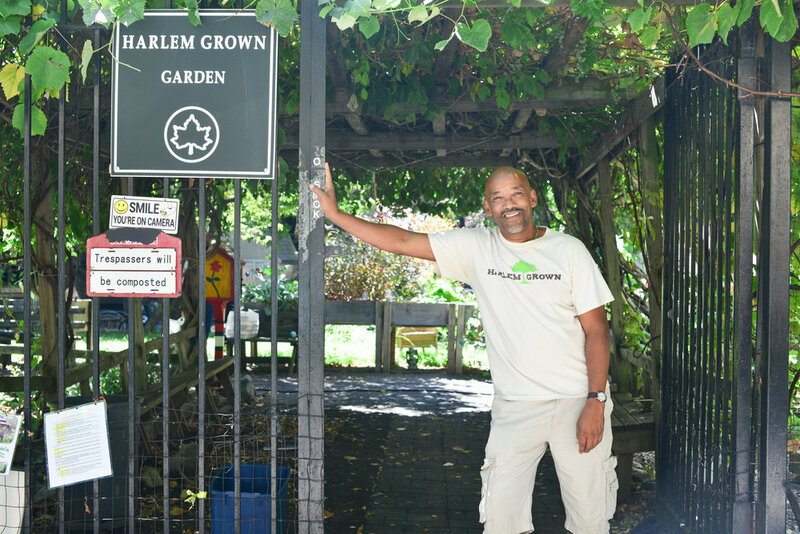 Harlem Grown's mission is to inspire youth to lead healthy, ambitious lives. A tall order when you live in a neighborhood lacking grocery stores with fresh ingredients. The non-profit exposes young people to healthy possibilities through mentorship and hands-on urban farming - which is a hit with kids - but parents not so much. So the BICsters had to think long and hard about how to earn parents' trust so they'll prepare the veggies and fruits their kids bring home and be motivated to include more fresh produce in their families' meals. 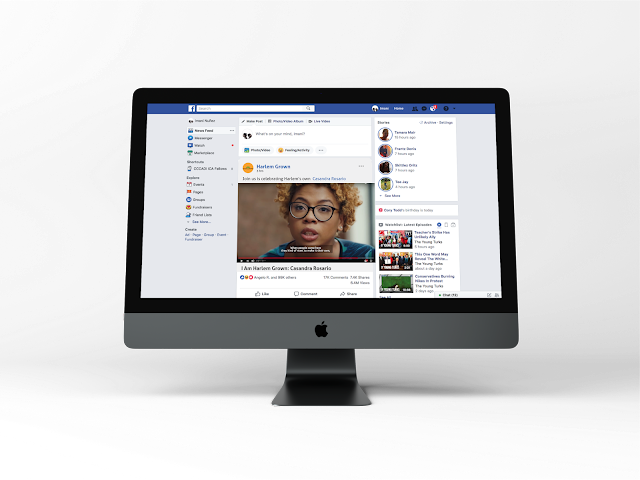 The business challenge was to develop an Integrated Marketing Communications Plan that's creative, impactful, and can be executed within Harlem Grown's modest budget. Team A spokesperson Sarai Perez was grateful for the chance to work on such a meaningful project at VML. "Eddie and Cassandra let us come up with three big ideas, then guided us toward the one that worked best for the client. The entire project felt like the perfect preparation for our Fall capstone project for Sandy Hook Promise." 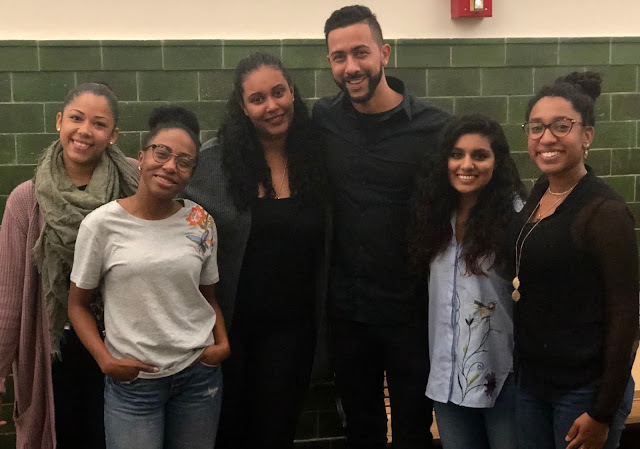 Perez, along with team members Breanna Arthur, Sara Ledra, Kelvin Morales, Imani Nunez, and Letier Santana came up with a campaign that builds trust though an engaging IGTV docuseries that reveals the untold truth about what really grows in Harlem. 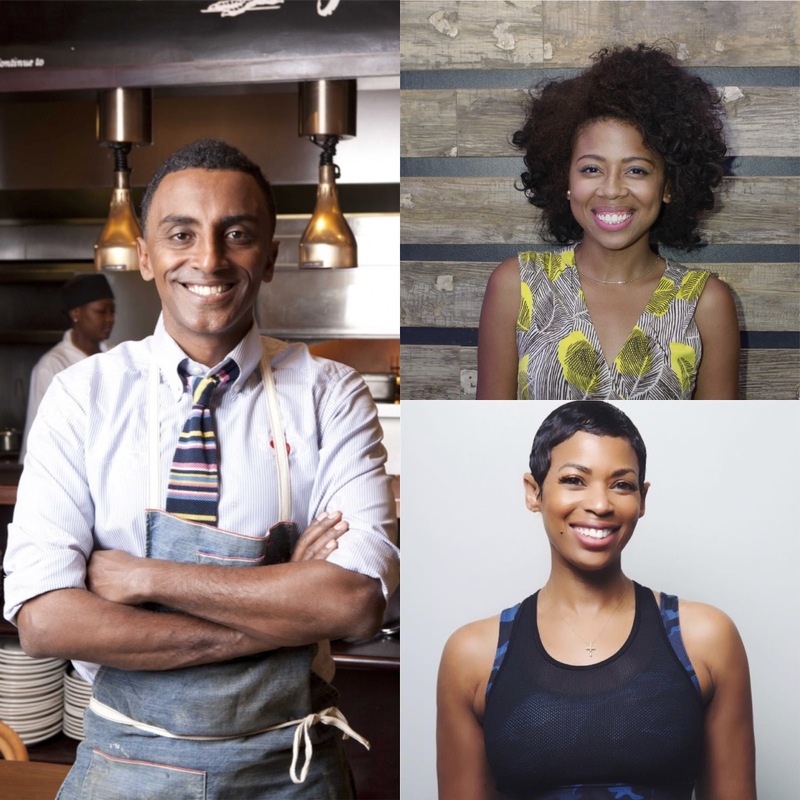 The docuseries features local influencers like Marcus Samuelsson, Casandra Rosario, and Angelique Miles and would be viewed on YouTube, neighborhood LinkNYC kiosks, and via Social Media. Team B, which included Ashley Arocho, Matt Hamilton, Nick Pavone, Carmen Quang, and Amera Rime-Lulu, came up their own creative solution: "Grow Your Own Piece of Harlem," a campaign that takes the mission of Harlem Grown from the garden and into the streets. The campaign has three key components. An app where kids and parents can learn through recipes, videos and plants trackers. 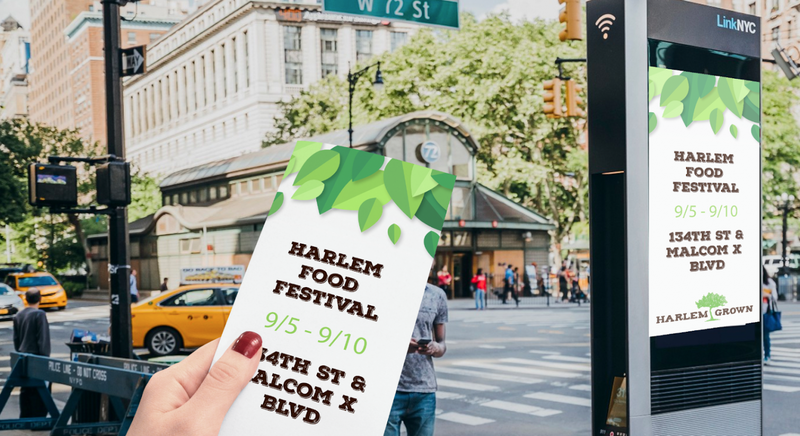 Interactive "What's Growing On in Harlem" kiosks that present Harlem Grown news and events. And a Food Festival and Family Dinner where locals can learn about Harlem Grown, cook up their own dishes using Harlem Grown ingredients, and sit around a table to break bread to build community. Team B spokesperson Matt Hamilton said of the project: "As someone who's outside of the agency world, I appreciated the opportunity to learn about VML's inner workings and to be mentored by industry professionals. Also, working for a client like Harlem Grown felt deeply meaningful." Eddie Velez, Associate Creative Director at VML, guided the BIC students through the process. "We hope this milestone moment is just the beginning of a larger program that allows agencies like VML to connect with young, local, skilled professionals and to partner in assisting neighboring non-profits. As a former CUNY student, I'm extremely proud of what the BICsters accomplished."